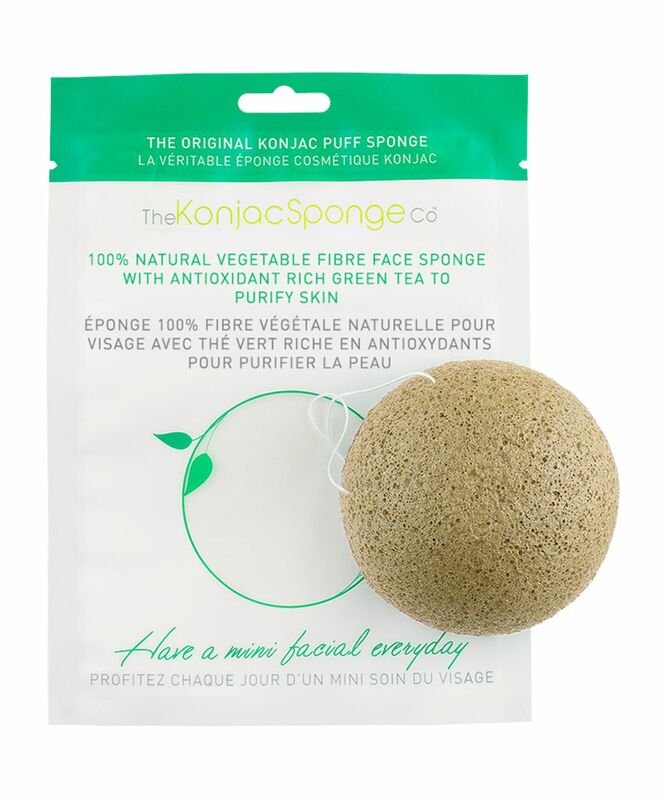 The unique, net-like structure of the Konjac Sponge gently massages the skin to stimulate blood flow and encourage cell turnover, while green tea works to combat the ageing effects of free radicals. Your skin will feel beautifully clean without any tightness, while the calming and protective benefits of antioxidants help to maintain skin’s youthful elasticity and tone. What’s more, each sponge is 100% natural, biodegradable and made from a sustainable source so you’re saving your complexion, and the planet. Pairing the gentle cleansing and exfoliating properties of the Konjac Sponge (made from natural plant fibre) with antioxidant-rich green tea, this Eastern alternative to traditional muslin face cloths helps to refine your skin’s texture while supporting its defences. Suitable for all skin types, it’s perfect for those who live in urban, polluted environments – helping to neutralise the damaging effects of environmental aggressors and in turn, protect precious collagen to keep skin looking younger, longer. Moisten sponge and use to massage skin in small, circular motions. Rinse thoroughly after use and allow to air dry. This can be used anywhere on your body. 100% Konjac vegetable fibre with added green tea extract. 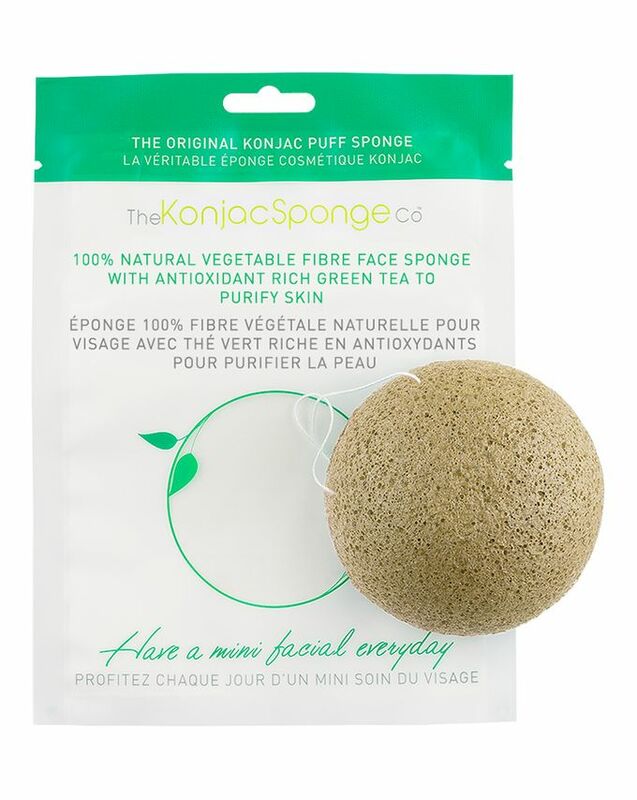 Ordered this when I barely knew what a konjac sponge was. Very pleasantly surprised! This cleanses and gently exfoliates the skin, leaving the skin clean and baby soft! If I'm cleansing without makeup on then just using this on its own (ie with water, but no cleanser) is good enough for a thorough cleanse. Have now tried others including a plain konjac, and one with french red clay but I think this one remains my favorite - and it seemed to last slightly longer than the others too.